If you are looking for something deeper than a toss-away good time at the movies, something more in the vein of Black Panther’s pro-Trump social commentary, The Winter’s Soldier’s attack on Obama’s surveillance state, or Infinity War’s exposure of the madness of environmental extremism, Ant-Man and the Wasp is not for you. In fact, if you have seen the Ant-Man and the Wasp trailer, you have pretty much seen the best parts of the movie. Still, there are plenty of laughs and the 118 minutes blows by with the speed of a Law & Order rerun. Those of you hoping for clues into that ashy Infinity War ending should know that this sequel takes place prior to the events involving Thanos. This is a standalone story still lingering in the fallout from 2016’s Captain America: Civil War, which is why our hero, Scott Lang aka Ant-Man (Paul Rudd), is under house arrest. 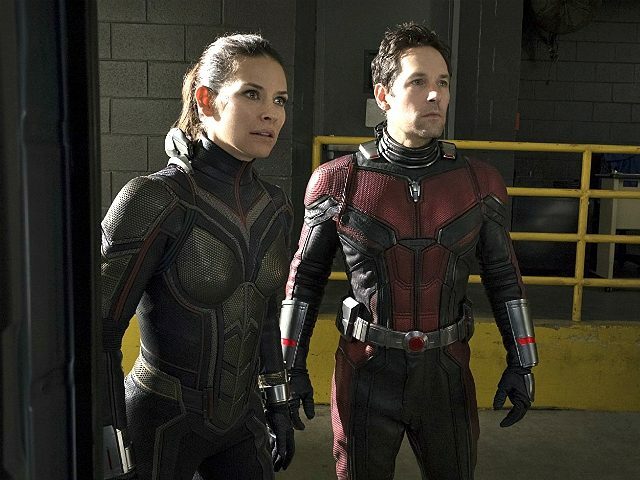 If you recall, after the events in Ant-Man, Scott Lang showed up in Civil War to help Captain America in his rebellion against those wussy Avengers who chose to come under the thumb of the United Nations. 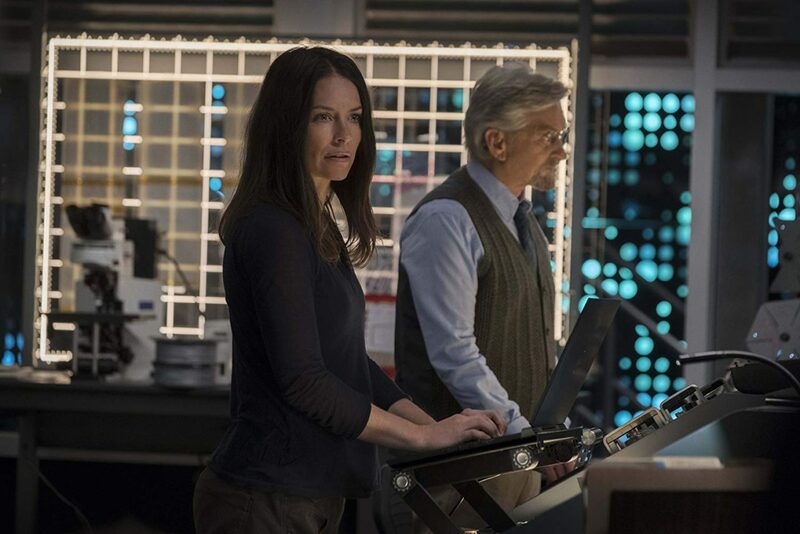 As part of his plea deal with the government, Lang has been under house arrest for two years and is just days away from total freedom when Hank Pym (Michael Douglas) and his daughter Hope aka Wasp (Evangeline Lilly) open a tunnel into the Quantum Realm, that place in-between the molecules where Hank lost his wife Janet (Michelle Pfeiffer) 30-years-ago. In Ant-Man, Scott himself visited and escaped from the Quantum Realm, which is why, when the tunnel opens, Janet uses Scott to send a message to Hank. This means that after two years of simmering anger over Scott’s law-breaking, everyone has to work together again, this time to save Janet. The MacGuffin is the final piece of technology necessary to make the voyage in and out of the Quantum Realm. Sonny Burch (Walton Goggins) has it, Ava Starr aka Ghost (Hannah John-Kamen) wants it, and the FBI is watching everything and everyone because Hank and Hope are wanted (thanks to Scott) and nothing would please them more than to see Scott violate his house arrest and go to prison for life. 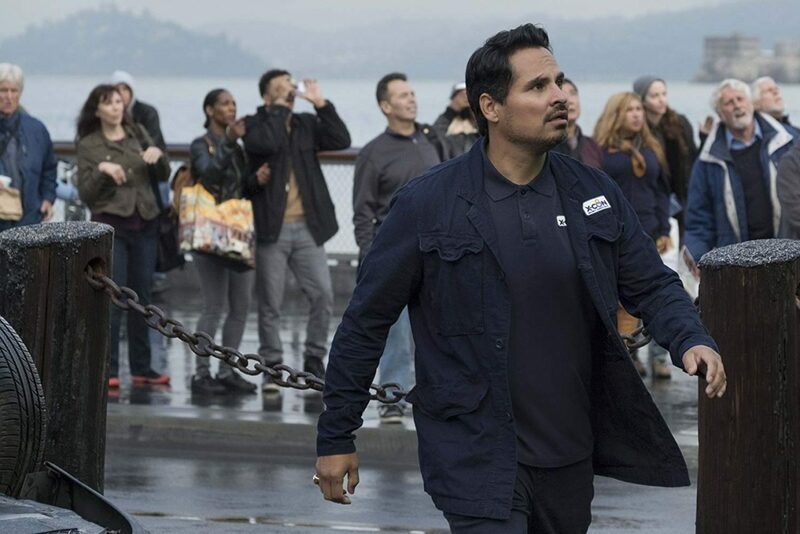 For even more comic relief, Michael Peña returns as Luis, Scott’s former cellmate and current business partner. This is a movie about delivering laughs (it does) and wowee special effects (that are all in the trailer). It is also about giving each of the actors a chance to shine (although Bobby Cannavale and Judy Greer are wasted), and tossing around imaginative ideas at rapid speed to explore the concept of superheroes who can shrink and grow with the press of a button. If I have one complaint it is Ghost, who does not make for a very formidable villain. Her circumstance (chronic pain) and motives (saving her own life) should be the framework of a top-notch antagonist. 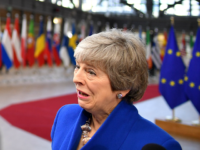 Unfortunately, the painful desperation she feels, and how it might warp her mind, are short-circuited by a movie that does not want to go there. 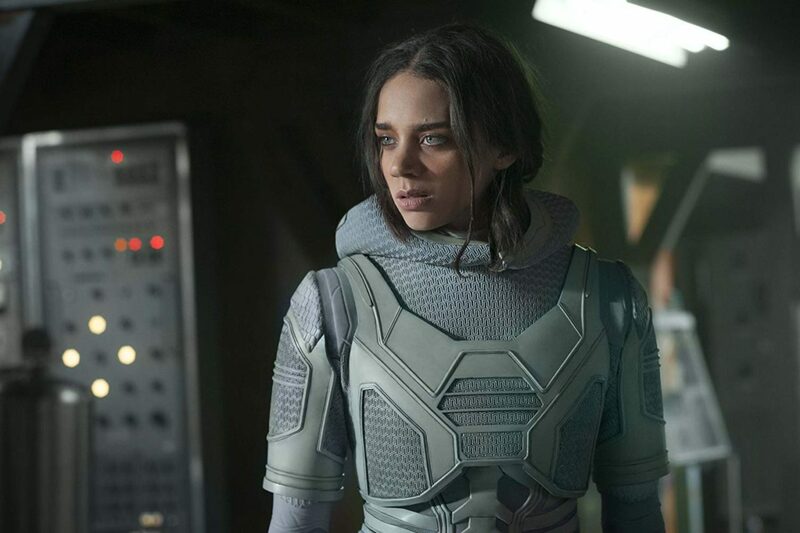 What’s more, she has some sort of backstory involving her time as a S.H.I.E.L.D. agent, but it is not explained very well. Overall, Ghost is just another piece of the Marvel Movie Machinery, a plot point, no more or less a threat than the goofy FBI, one more excuse to let the CGI fly. What is impressive is how producer Kevin Feige, the indisputable genius behind the Marvel Universe, not only keeps the plates spinning with two blockbusters a year (for ten years! ), but how well he fits all the pieces together in this extended universe, and how much that adds to the enjoyment of the overall experience. Even more impressive is how easy Feige makes it all look. As much as I loved 2008’s Iron Man, the charms of this franchise were lost on me until 2014’s Winter Soldier. As Marvel enters decade two, it is still peaking creatively, and that is unprecedented. Stan Lee’s cameo is his best yet. Be sure to stick around for both post-credit scenes.